Our portable tree chippers come to you! The chopped up debris gets blown into the back of our enclosed truck for a no-mess clean up. 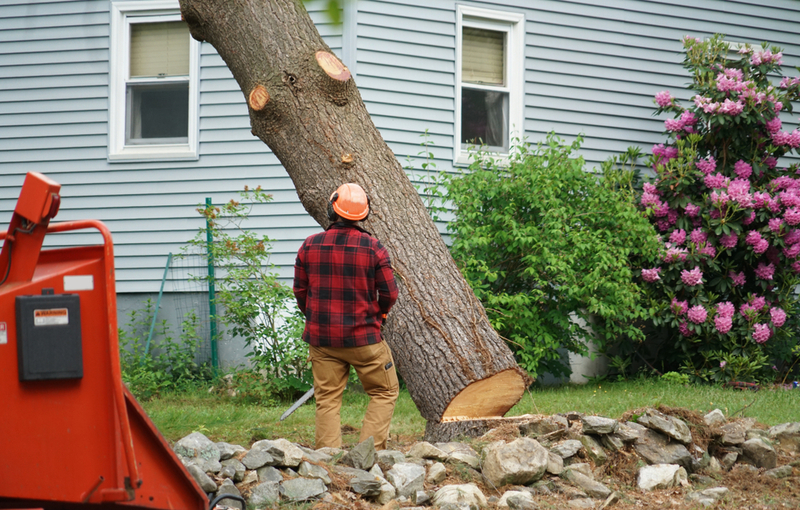 If your tree is dead, declining in health, or been affected by major storm damage, call us for a consultation. 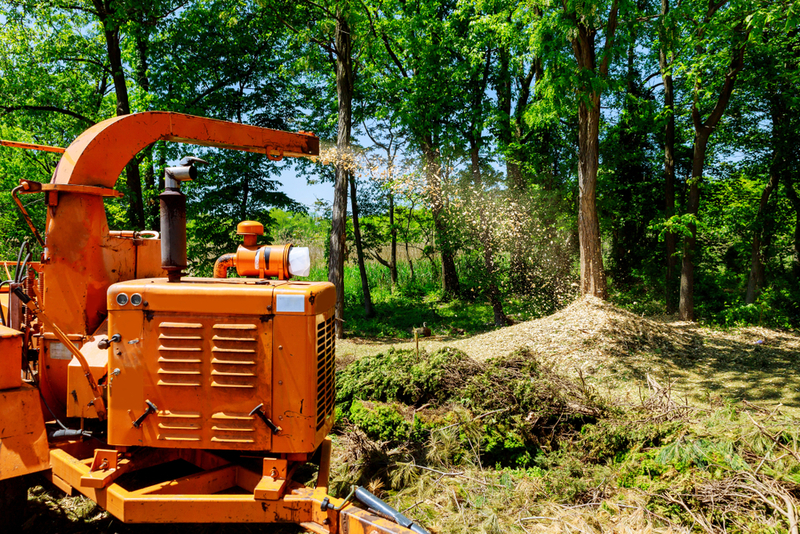 Branches that are about four inches in diameter can fit in out tree chipper with no issues. Our tree chipper’s motorized, sharp blades will chop up tree limbs and branches and blow them into the back of our enclosed truck. 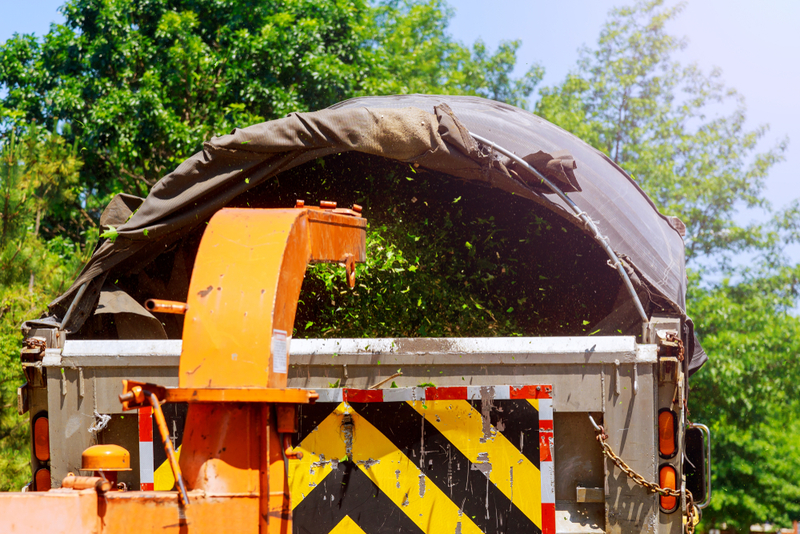 Usually, our service truck can handle a single job without having to dump the debris, but it does depends on the size of the tree and its limbs. 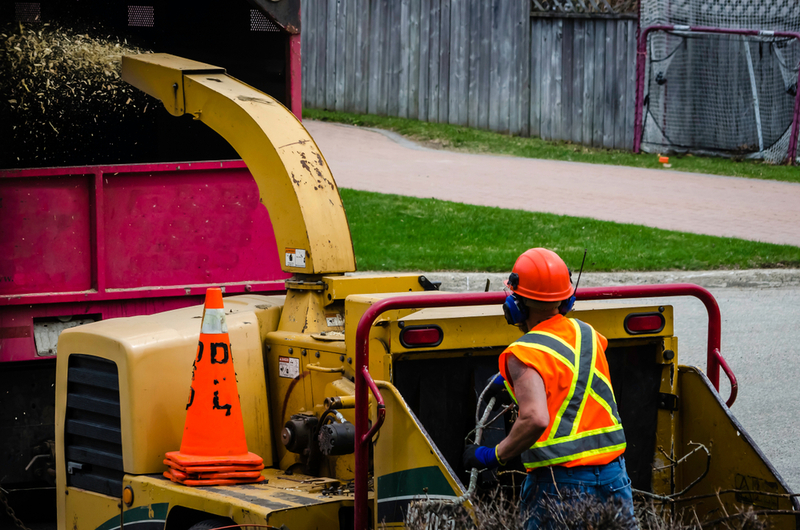 Tree chipping plays an important role in the tree removal service; after a tree is removed there is always debris, leaves, and branches leftover, which can cause quite a mess in your yard. But with tree chipping, we will grind up and remove the leftover debris from the tree. 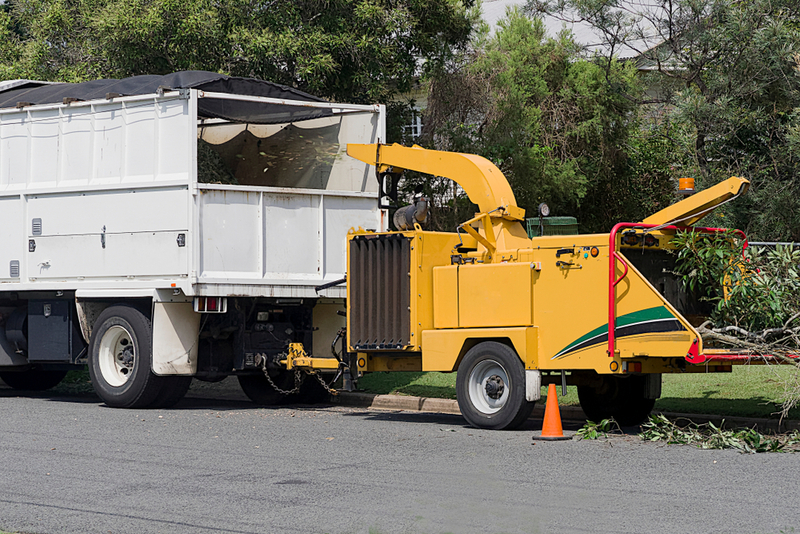 Tree chipping will help remove the branches and other debris leftover after our tree removal services; it is an important component to our tree removal service. "We have used Adam and his crew since we moved to Franklin in 2012 and he's always been great. He has removed quite a few big trees and we have gotten many compliments on the work. His prices are very reasonable as well; great for lawn and tree work."